Steven Heulett, Department Chair of Arts and General Education at Haywood Community College, was selected to participate in the North Carolina Community College Leadership Program's (NCCCLP) class of 2007-2008. He joins thirty-five other participants, representing 34 North Carolina community colleges. Participants for the program were selected through a competitive application process. They will attend workshops and seminars for the next six months covering topics such as diversity, conflict resolution, and leading through change. The future of North Carolina's community colleges depends upon the quality and diversity of its future leaders. 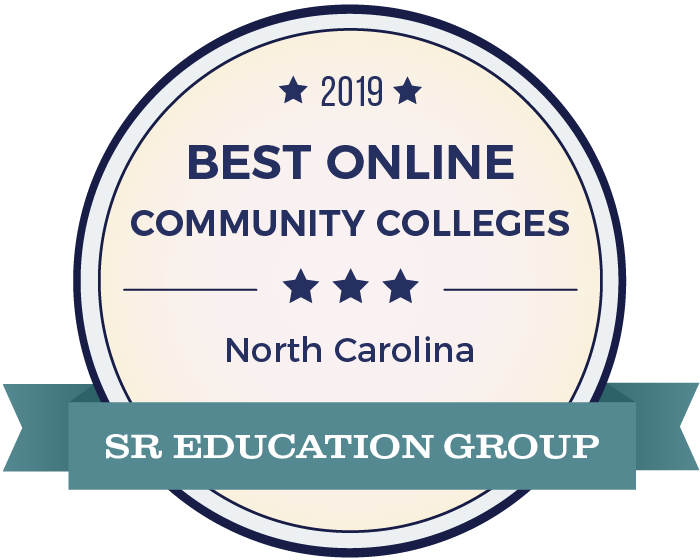 This statewide program was developed nineteen years ago to provide leadership training to faculty and staff from the North Carolina Community College System as well as from the System Office. For more information about the North Carolina Community College Leadership Program, please contact Linda Burke, NCCCLP Director at 336-751-2885, or visit the program's website at www.nccclp.net . Steve Heulett, Department Chair of Arts and General Education at Haywood Community College, will participate in the North Carolina Community College Leadership Program's (NCCCLP) class of 2007-2008.